As a top marketing speaker delivering sales and marketing strategies, David works with conference organizers to deliver keynote speeches and to run half-day and full-day seminars. U. S. Department of Defense All Services Social Media Counsel October 9, 2009 - Washington, D.C.
Capterra: the conference September 15, 2009 - Washington, D.C.
MTO Summit March 25, 2009 - Washington, D.C.
U.S. Air Force Public Affairs Professional Development Seminar March 18, 2009 - Washington, D.C.
David Meerman Scott is a marketing strategist, keynote speaker / keynote marketing speaker, and seminar leader. 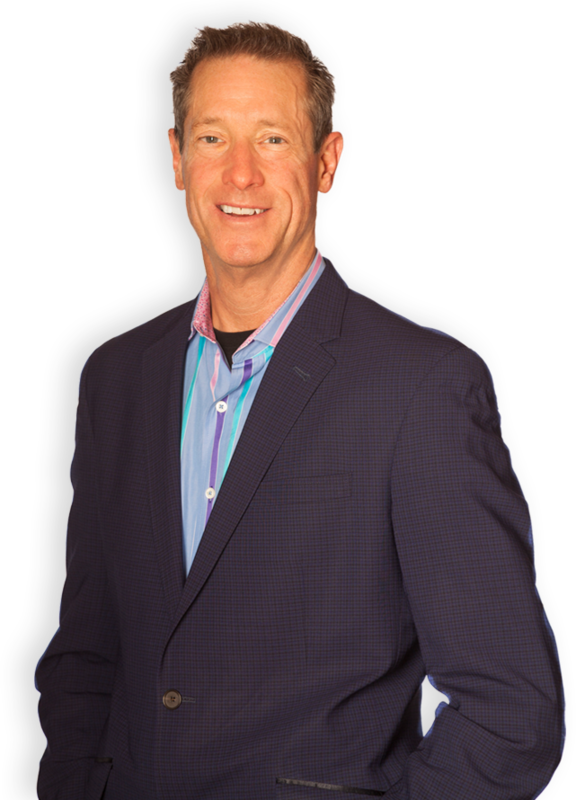 David Meerman Scott’s book “The New Rules of Marketing & PR” opened people’s eyes to the new realities of marketing and public relations on the Web. Six months on the BusinessWeek bestseller list and published in more than 25 languages from Bulgarian to Vietnamese, “New Rules” is now a modern business classic. 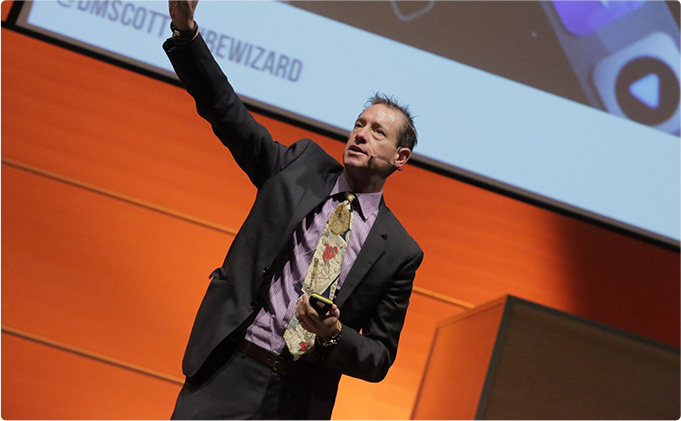 Scott’s popular blog and hundreds of speaking engagements around the world give him a singular perspective on how businesses are implementing new strategies to reach buyers. His new book “Real-Time Marketing & PR” achieved the #2 position on the Wall Street Journal bestseller list upon release in November 2010. He is a recovering VP of marketing for two publicly traded technology companies and was also Asia marketing director for Knight-Ridder, at the time one of the world’s largest newspaper and electronic information companies. David has lived and worked in New York, Tokyo, Boston, and Hong Kong and has presented at industry conferences and events in over twenty countries. Check out his blog at www.WebInkNow.com or download his free ebook ebook Real Time: How Marketing & PR at Speed Drives Measurable Success.